St. Edward’s Church is the magnificent setting for all performances. 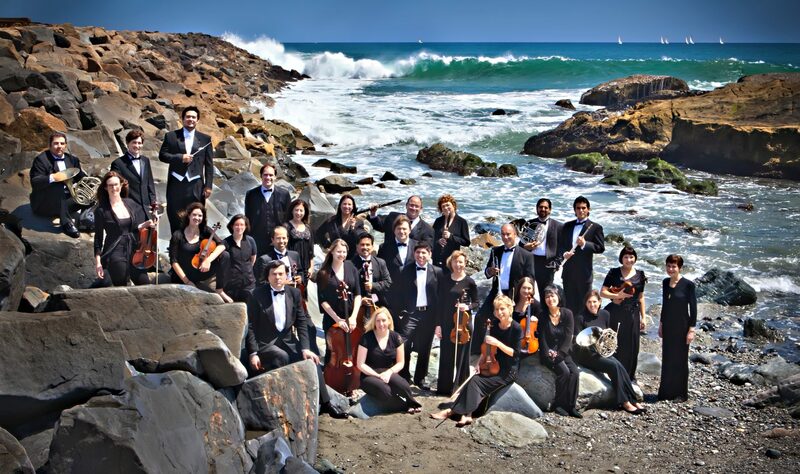 The Dana Point Symphony is grateful to St. Edward’s for opening its doors to the community. Matching incredible acoustics with the floor to ceiling backdrop of the ocean behind the stage – there is no better way to enjoy a live symphony orchestra. With state of the art theater seating and comfortable handicap and elderly access it is a gem in the City of Dana Point.